This is a new adventure for me. 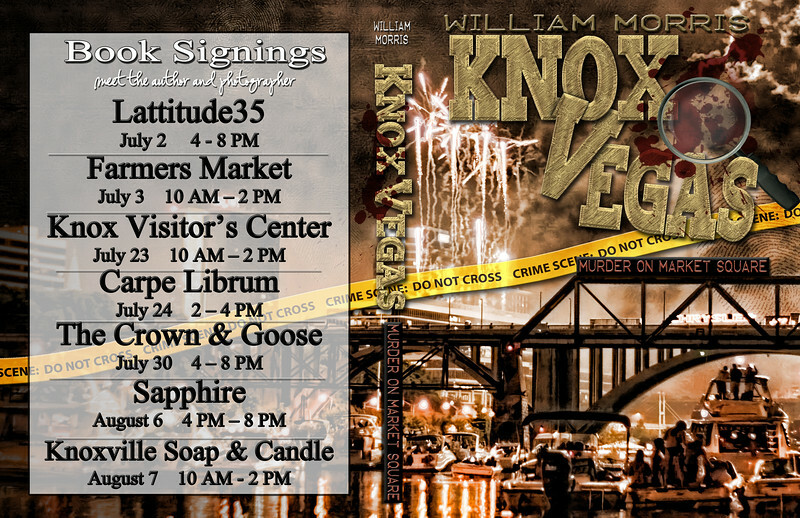 A local author asked to use one of my photos on the cover of his novel and we already have print signings set up around Knoxville. I look forward to see how this develops. To order your book please visit http://www.knoxvegaspublishing.com or you can find it on amazon and kindle.